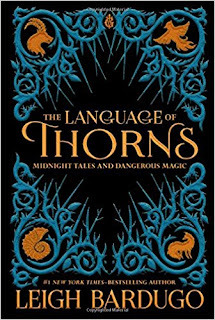 If you are a fan of Leigh Bardugo’s Grishaverse books, you will not want to miss this collection of short stories set in Grisha. 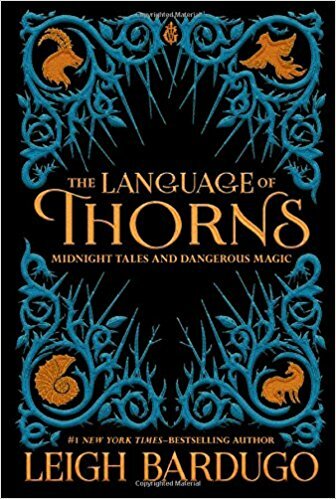 Bardugo relates that these folk tales and fairy tales are of the sort the characters in her Grishaverse novels might have heard when they were growing up. No worries if you haven’t read the Grishaverse novels, but this book might lead you to them. Six tales, each magical and mysterious in its own way, await you. The Witch of Duva is a tale reminiscent of Hansel and Gretel but much edgier. In The Too-Clever Fox, a hunter is traveling throughout the countryside eradicating the animals in the forest. Koja, a clever fox thinks to outsmart the hunter. Can the less-than-perfect second daughter of a poor family save the village from the ravenous monster, who is a second son of the king? Read Ayama and the Thorn Wood to find the answer. If you are into mermaids, When Water Sang Fire will be one not to miss. All six of these tales capture the imagination. Some will teach a valuable lesson. As you turn the pages, do not miss the ever-changing illustrations in each story. They are almost as interesting as the stories. to try and force my way through. sets him on an otherworldly trip. A novel ripped from the headlines but in this case, we are given unlimited access to the thoughts and feelings of the central character. What an eye-opener that is for the reader! You may have heard of this book even if you haven’t read it yet. 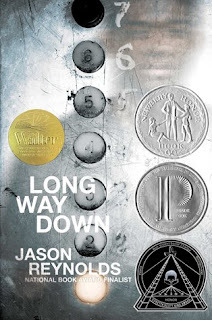 A debut novel, it quickly because a New York Times best seller for this Mississippi author. Starr Carter lives in a poor, black neighborhood and attends school at a posh suburban prep school. It’s like she’s trying to balance two separate lives. After attending a party in the neighborhood that breaks up due to a fight and gunshots, Starr is in the car with her childhood friend, Khalil, when they are pulled over by police. In front of her eyes, the unarmed Khalil is shot and killed by police. 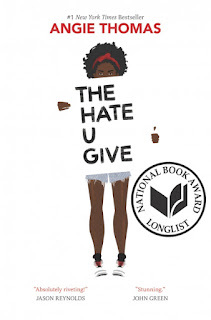 Starr is thrust into the aftermath – social unrest, police investigation, grand jury testimony, media coverage – all while trying to deal with her grief and anger. This is a well-told story. There are too many components to mention them all. Starr’s father wants to stay in the neighborhood; Starr’s mother wants to move to the suburbs. Starr’s boyfriend is white, and her father doesn’t know about him. One of Starr’s best friends at school is a racist that doesn’t even realize she is one (and it takes Starr a while to figure that out). Khalil might have been a drug dealer but if he is, will you be sympathetic when you hear why? Starr wants to do the right thing but she is scared and what she says or does not say may destroy her community and endanger her life and the life of her family. 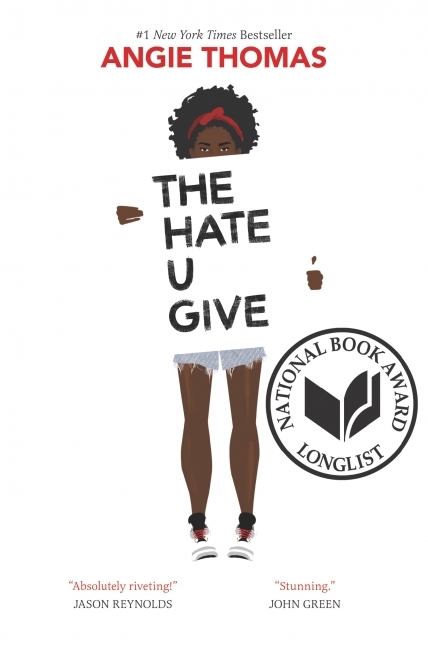 I agree with a review I read that this is a book that should be read by everyone, not just teens.